Two of the artists we love most and have worked with lots this year are nominated for the Best Newcomer MOBO Award. 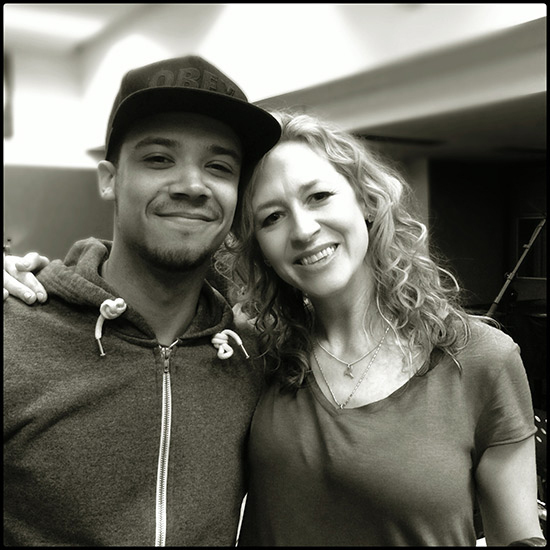 Raleigh Ritchie and Rosie Danvers at Air Edel Studios recording Raleigh’s debut album due out next year. 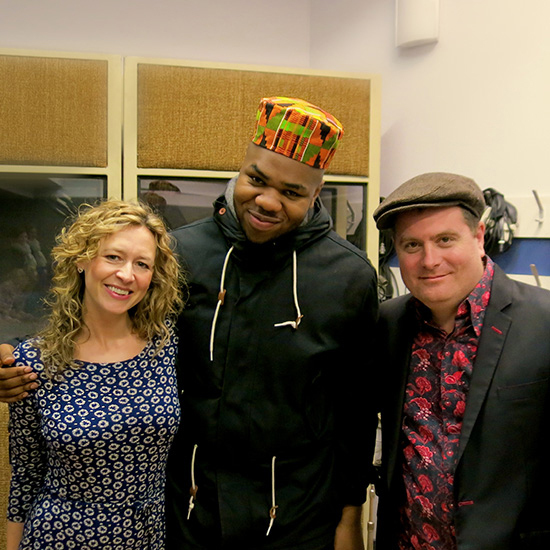 MNEK, TommyD and Rosie Danvers at Air Edel Studios recording MNEK’s debut album due out next year.